The Recording Academy has announced a sweeping inclusion initiative focused on correcting gender inequity in the music industry. 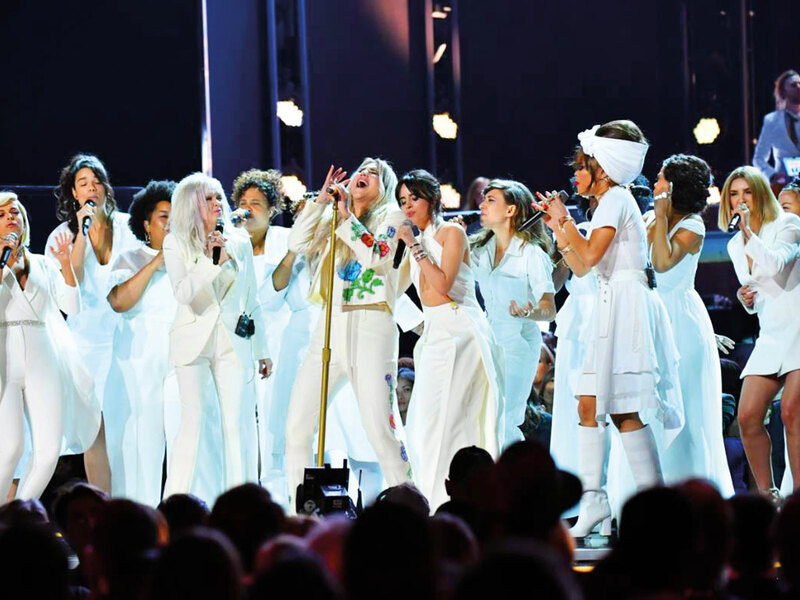 It’s the first public display from the association, which administers the Grammy Awards, on an issue that was stirred up last year when academy President Neil Portnow said women in the music business needed to “step up” to succeed. His comments followed a 2018 study from USC’s Annenberg Inclusion Initiative. According to the Recording Academy, the USC study found that across popular music only 2 per cent of music producers and 3 per cent of engineers or mixers are women. Those signing on to support the initiative include Cardi B, Common, Ariana Grande, Lady Gaga, John Legend, Shawn Mendes, Nicki Minaj, Katy Perry, Carrie Underwood, Keith Urban and others. Signees also include all the major labels and many of the most prominent independent imprints. Since then actors including Michael B Jordan, Jada Pinkett Smith, Regina King and others have committed to even the playing field. The music industry, though, has been slow to act, as evidenced by the long-discussed accusations against R’n’B singer R Kelly and the buzz surrounding the forthcoming HBO documentary ‘Leaving Neverland,’ about two of Michael Jackson’s sexual-abuse accusers. The Recording Academy established a task forcelast March and has been moving toward the initiative. In a statement, pop singer Katy Perry said she supported the inclusion initiative. The Grammy Awards will held on February 10.